Explore London with a unique full day excursion from Paris. After a journey on the high-speed Eurostar, you will arrive in the centre of London, giving you the ideal opportunity to explore the capital of the United Kingdom at your own pace. To make it easier for you to visit the city, take advantage of your included hop-on hop-off bus tour pass, leaving from the Eurostar terminal at Saint Pancras station. 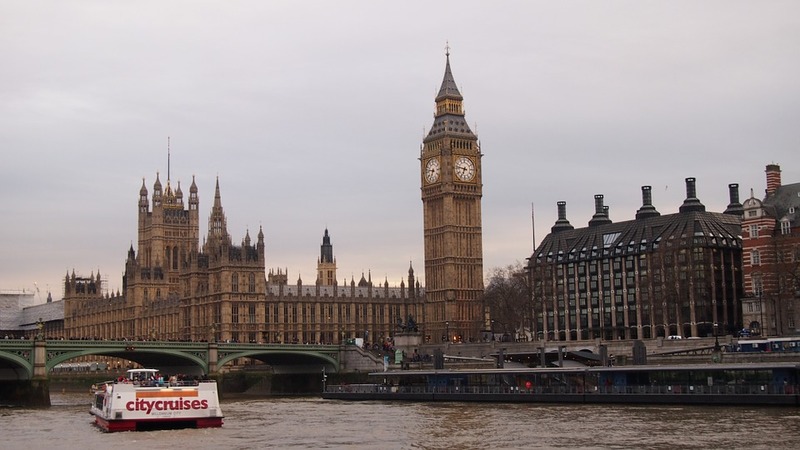 Visit the city's main attractions and enjoy a river cruise along the Thames. After collecting your train tickets, you will be taken by coach or minibus to Paris's Gare du Nord station, where you will board the 08:13 train to London. Your journey will take 2 hours and 15 minutes, with a scheduled arrival in London at 09:30. You will then be free to discover this magnificent city at your own pace. Your hop-on hop-off double-decker bus tour will give you the chance to admire London's unmissable sights: Big Ben, Tower Bridge, Trafalgar Square, Piccadilly Circus, the Tower of London, and Buckingham Palace. You may also be lucky enough to see the Changing of the Guard, an incredible spectacle. The on-board audio guides will give you the opportunity to listen to commentary about the history of London and its key sights. At Westminster, Waterloo, Tower Bridge and Greenwich bus stops, you will be able to board your boat for a wonderful trip along the Thames River. Be captivated by this cruise along the river and its wonderful views of the heart of the British capital. During your day, you will also be able to visit some of the city's museums (Tate Modern, British Museum, National Gallery), enjoy some shopping, or sample traditional British food in a pub. Board the 19.05 Eurostar train, scheduled to arrive at Paris Gare du Nord at 22:20. - There is a one hour time difference between Paris and London. (When it is 08.00 in Paris, it is 07.00 in London.